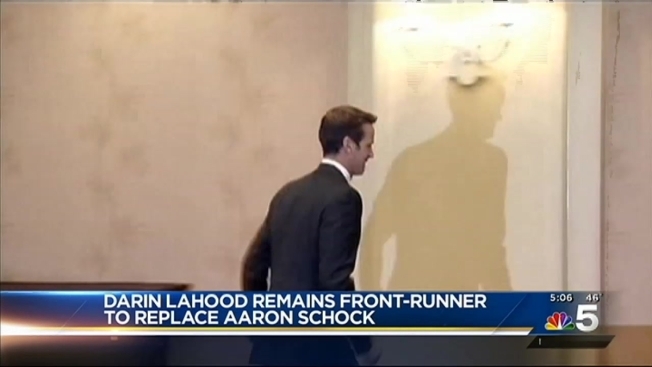 The son of former White House cabinet member and longtime Congressman Ray LaHood remains the overwhelming favorite as the field takes shape for the race to replace ex-U.S. Rep. Aaron Schock. Monday is the final day to file nominating papers for the July 7 primary. Donald Reints of Benson and Mike Flynn of Quincy have filed paperwork to challenge Darin LaHood in the Republican primary. Adam Lopez of Springfield and Rob Mellon of Quincy have filed to run as Democrats. LaHood is a former state and federal prosecutor known for his fiscally conservative viewpoints and focus on ethics reform. Republicans have held the central Illinois district seat since 1939. 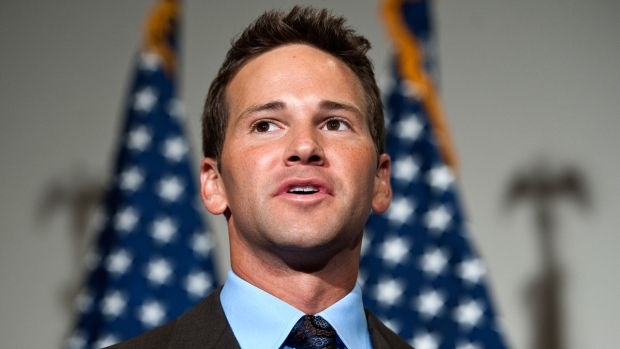 Schock resigned March 31 after a spending scandal triggered by a remodel of his office in the style of the television show castle "Downton Abbey." Examination of quarterly reports shows expenditures for travel, gift bowls and popcorn. NBC Chicago's Phil Rogers reports.